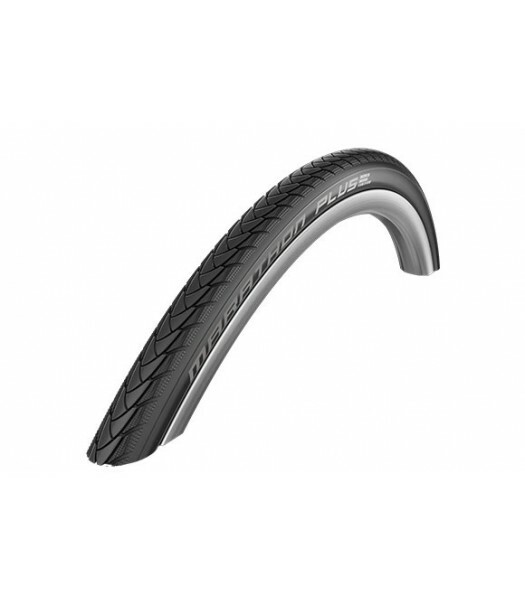 All the comfort and low rolling friction of a pneumatic tyre with puncture resistance usually associated with solid tyres. Fitted with a Kevlar insert the tyre will stop a sharp object up to 5mm long from puncturing the inner tube. Also fitted with 2Grip technology giving a smooth sidewall that are hand friendly. Non marking compound. Ultra lightweight cushionAt just 670g, the JAY Lite cushion is the perfect complement to s..
For people with sensitive skin, the 3.5" (9cm) thick, ventilated Stimulite Contoured XS cu.. The new durable, lightweight (under 5 lbs) FreeWheel quickly clamps to your existing rigid..